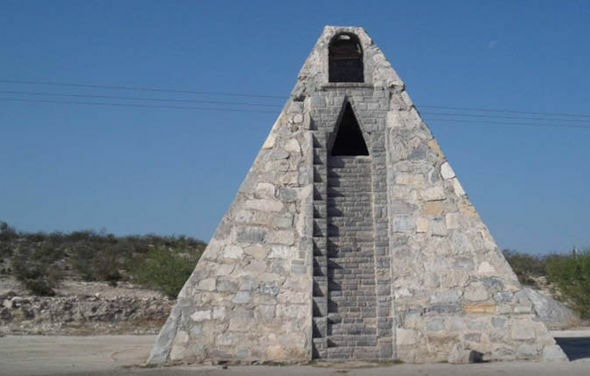 Raymundo Corona says he erected the 22 feet stone pyramid temple after being visited by an alien who was a tall man calling himself Herulayka, who had honey-coloured eyes, white hair and from a planet called Nefilin 20 times the size of Earth. He told a local paper the alien said he was from the constellation of Orion. Article originally appeared on The Express.